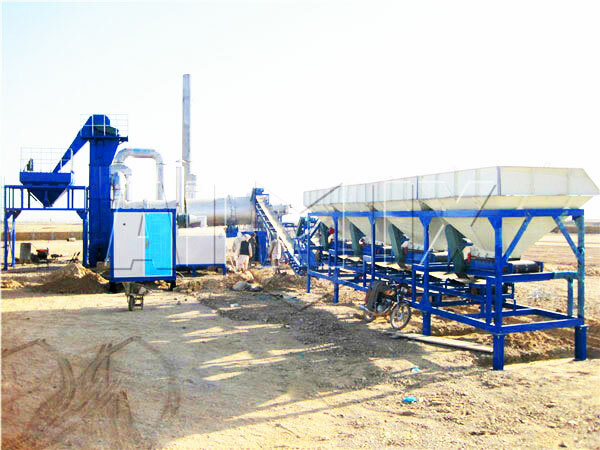 Asphalt mixing plant is a kind of equipment, which is used to mix the proportioned aggregates into the asphalt mixture under the specified temperature. And its main purpose is to produce asphalt, modified asphalt mixture, colored asphalt mixture and meet the requirements of highway construction, classified highway construction, urban road construction, parking lots, airport construction and port construction, etc. And there are dazzling asphalt mixing plant manufacturers in construction machine market and as for our company, we have been engaged in innovation and creation of our machines for years, and with the long history and rich experience of production, we have redesigned our products and have optimized their performance, so we are confident that our products can satisfy you greatly, the following page will give you a detailed introduction about our asphalt concrete mixing plant. 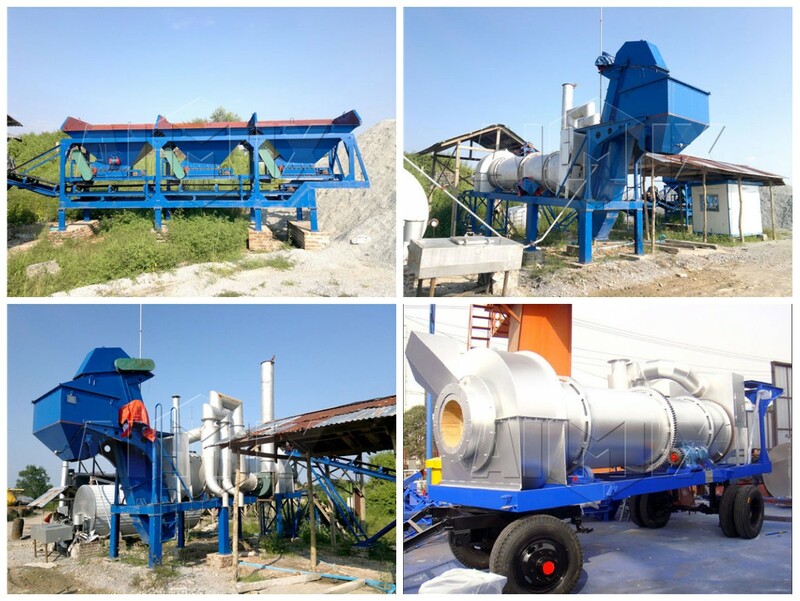 In addition, we mainly have asphalt drum mixing plant, mobile asphalt mixing plant, batch type asphalt mixing plant and stationary asphalt mixing plant for your selection. 1. 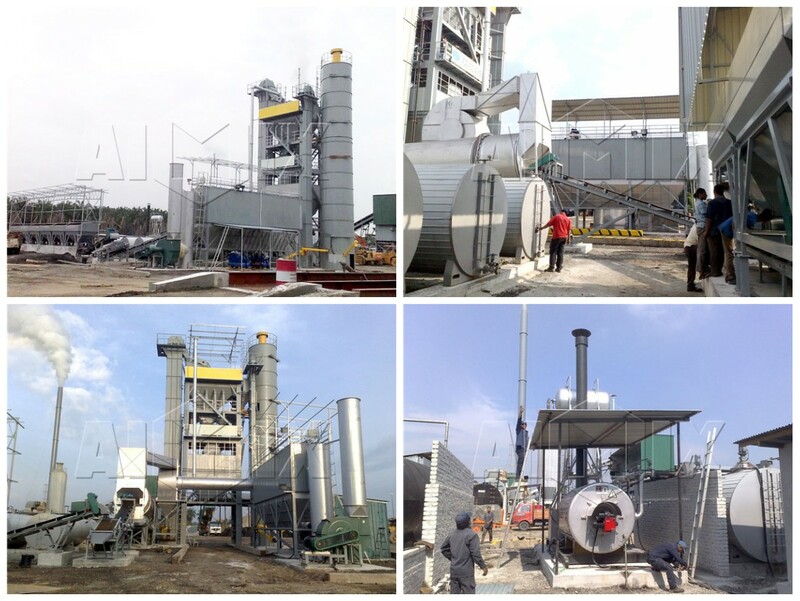 In 2010, aimix LB750 asphalt plant for sale was in Malaysia. 2. 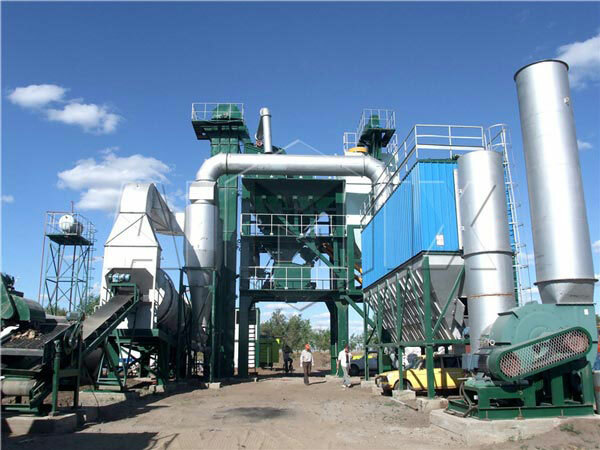 In 2011, our RD90 asphalt batch plant for sale was sent to Sri Lanka. 3. In 2014, our mobile type asphalt plant sale of 40t was sent to Burma. 4. 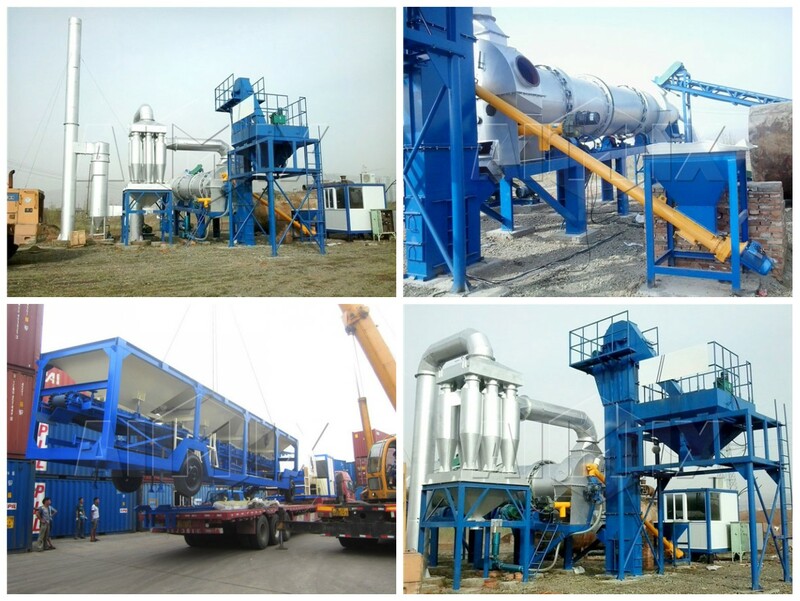 In 2014, our mobile type asphalt plant of 40t was sent to Algeria. 5. In 2014, our mobile type asphalt batching plant of 60t was sent to Brazil. 6. In 2016, our stationary type asphalt batch mix plant of 120t was sent to Pakistan. 7. In 2016, our drum mobile type aspalt mixing plant of 60t was sent to Paraguay. 8. In 2016, our mobile asphalt plant china of 60t was sent to Ukraine. 9. In 2016, our stationary batch mix asphalt plant of 120t was sent to Algeria. 10. In 2017, our mobile asphalt mix plant for sale of 60t was sent to Tajikistan. 11. 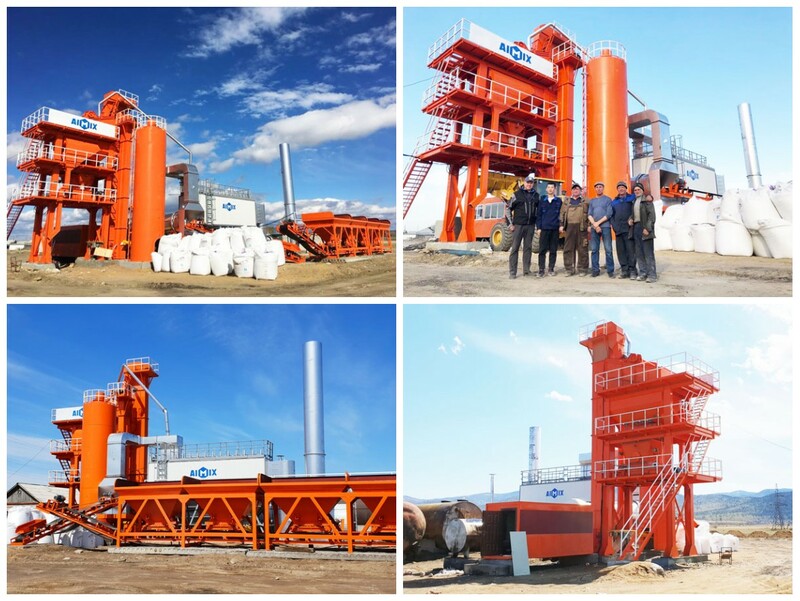 In 2018, our LB1000 stationary asphalt mixing plant was installed successfully in Russia. 3. According to the technological process, it includes continuous drum type and batch type. 1. Cold aggregate supply system; 2. Burning system; 3. Hoisting system; 4. Screening system; 5. Weighing system; 6. Mixing system; 7. Dust collecting system; 8. Filler supply system; 9. Asphalt supply system; 10. Pneumatic control system; 11. Electric control system. And tilted belt feeding conveyor and finished product storage bin haven’t been labeled in this figure. But they also belong to the components of the asphalt mixing plant. The working process of asphalt mixing equipment is the combination of aggregates mixing, mineral powder mixing and asphalt mixing. And the first step is conveying all the materials to the mixing cylinder. 3. Asphalt conveying. Asphalt will be pumped into the asphalt tank by the asphalt pump, by the way, asphalt tank plays an important role in keeping warm and heating. 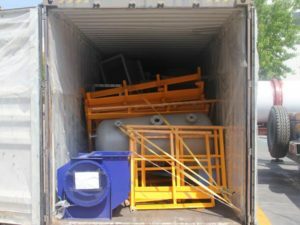 And then, send the asphalt to the asphalt weighing system and after the weighing, discharge the proportioned asphalt into the mixing cylinder. This is the process of asphalt conveying. After those processes above finished, begin to mix them together in the mixing cylinder according to the designated time. And after finish mixing, discharge the asphalt mixture into the finished product storage bin. Finally, send the asphalt mixture to the construction site by the heated bitument tanker. 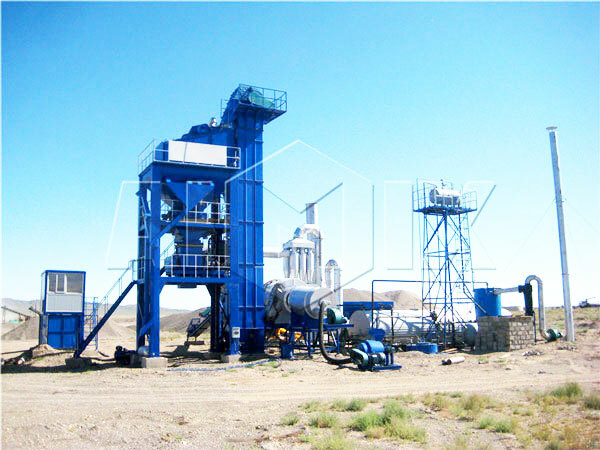 This kind of china asphalt mixing plant adopts continuous production, aggregates drying, heating and mixing are conducted in the mixing drum and this kind of mixing method is with the characteristic of high mixing efficiency. For this machine, the process of aggregates heating and mixing are conducted forcibly and periodically. The machine mixes the materials in turn and the mixing time is 45 to 60 seconds per pot. And it is with the characteristic of good mixing quality. The stock bin and mixing pot of the machine have tires and they can move with the transfer of construction site, and it is more suitable for county and country highway and low grade highway. 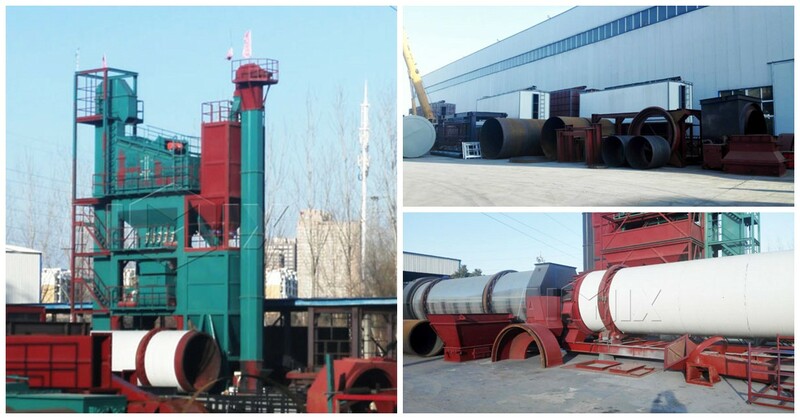 This kind of asphalt mixing plant equipment is equipped on the several trailers, and they will be assembled in the construction site and applied to the road construction. 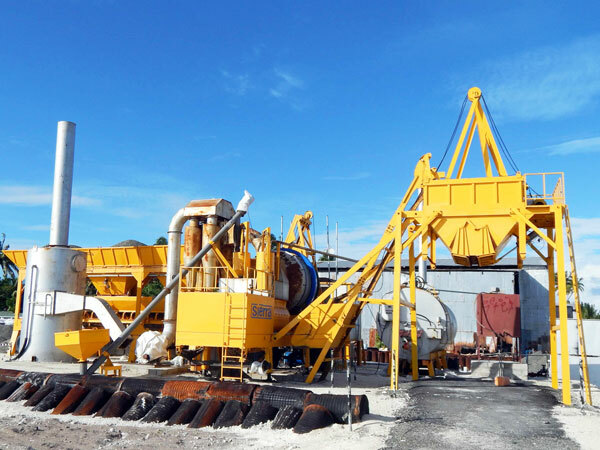 Asphalt mixer plant means to fix the operation site, and it also named asphalt concrete processing plant and is well suited to city road construction. 12. PC + PLC control system with independent intellectual property rights and easy operation. The capacity of the machine is from 8t per hour to 320t per hour and its main raw materials are asphalt, stone, sand, ashes and mineral powder, the main fuels are coal, oil and natural gas. In addition, there are two ways to collect dust. One is wet dust collection, another is cloth dust-collecting, the former is cost-saving and the latter is environmentally friendly. 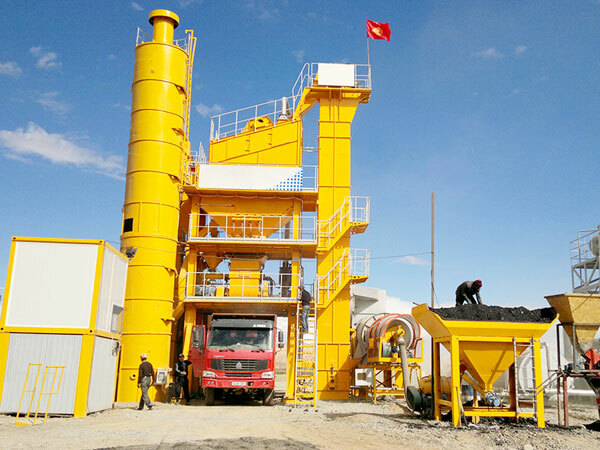 As the most representative asphalt mixing plant manufacturer in henan, we have the confidence to make you be satisfied with our price and product, for we set the reasonable asphalt mixing plant price for the customers all around the world according to the performance, brand parts and technology of machines. And our product must function smoothly and bring you enormous benefits. And we spare no effort to serve for you and offer you the most cost-effective product. And we aim to be the first asphalt mixing plant in China, as long as you search for new asphalt plants for sale, our company will be the first search station of the asphalt mixing plant suppliers. Don’t hesitate to give us an inquiry and get more detailed information for asphalt concrete plant. 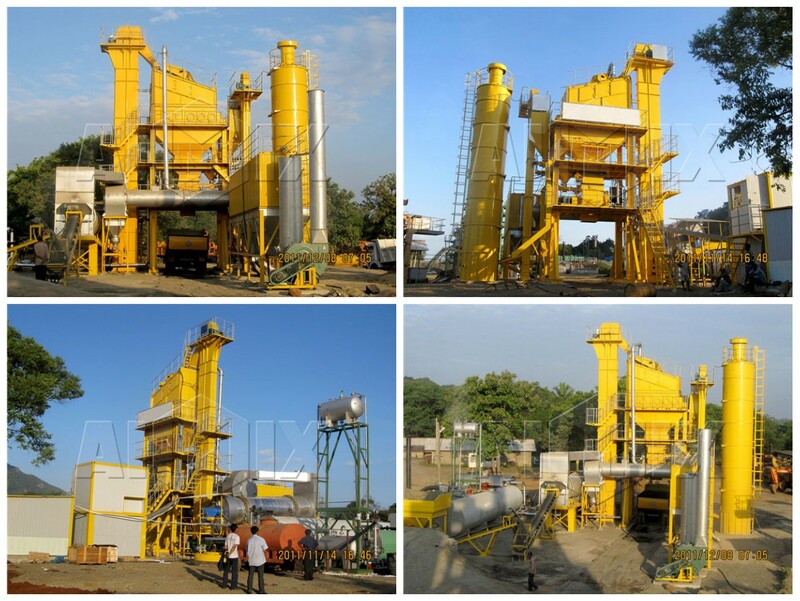 We will give you best asphalt mixing plant! Our salesman will give you the most professional advice on how to choose asphalt mixing plant, they will customize best one for you, you won’t pay a lot of asphalt mixing plant cost. 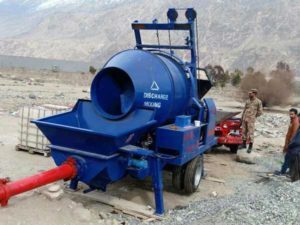 What’s more, we have many cost-effective concrete batching plants, such as, mobile concrete batch plant, wet concrete plant, stationary concrete batching plant, etc, efficient concrete mixers like diesel concrete mixer, self loading concrete mixer truck, mobile cement mixer, etc, and best concrete pumps, for instance, trailer concrete pump, concrete mixer pump, small concrete pump and electric concrete pump, etc. We promise we will give you the most competitive price and the most thoughtful service.